Queensland is set to welcome its first dedicated mega-cruise ship terminal with construction set to commence on the $158 million Brisbane International Cruise Terminal at Luggage Point on the north side of the Brisbane River. Premier Annastacia Palaszczuk said the cruise terminal would support 245 jobs each year through construction and was the second Market-Led Proposal to advance to the delivery phase, following in the footsteps of the $512 million Logan Motorway Enhancement Project currently under construction. Site preparation works will start in November, with construction of the wharf to begin mid-next year, and construction of the terminal to begin in around 12 months. The terminal building will be about 9300sq m, set over two levels and connected to a 200m long wharf, with two air bridges facilitating the movement of passengers on and off the ships. 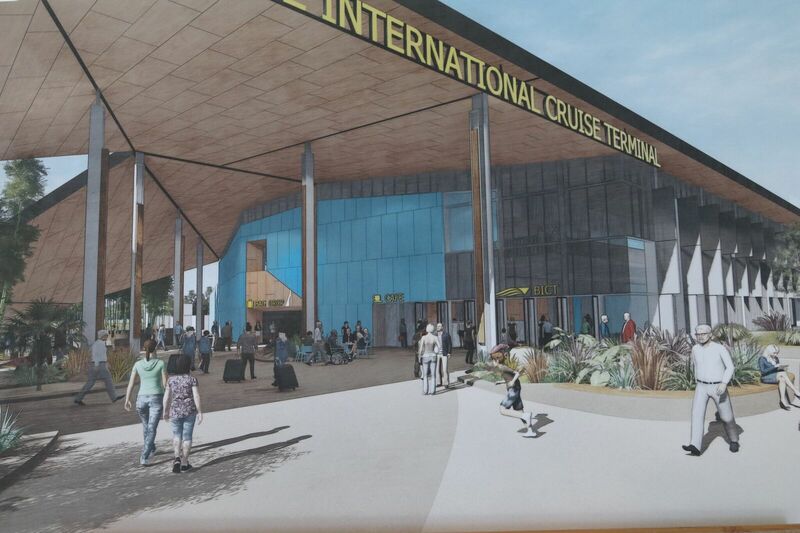 Port of Brisbane Pty Ltd chief executive officer Roy Cummins said should the project receive ACCC approval, the Brisbane International Cruise Terminal would prove to be a defining piece of the State’s tourism infrastructure network. “We have worked with the State Government, through its Market-led Proposal process, and other partners including Brisbane City Council and the cruise operators, to make this happen, and we thank all parties for their support and their commitment to our project, " he said. 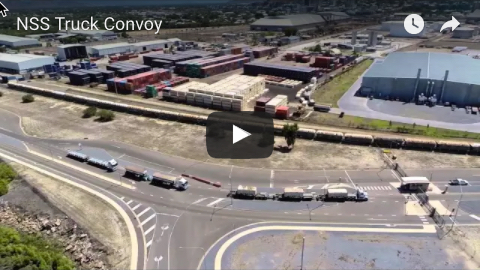 “Port of Brisbane is investing $158 million to deliver a world-class facility for our world-class city. “Our focus has been to develop a proposal that supports the cruise industry and delivers a great passenger experience, and we are now going to get on with the hard work of building it. “It means jobs during construction and jobs for the broader tourism sector for decades to come. 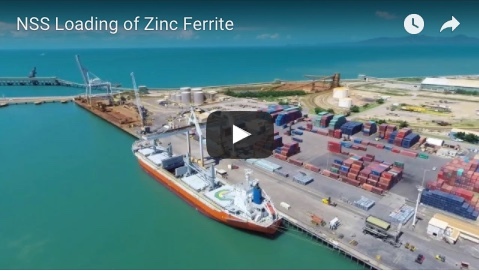 “Port of Brisbane is committed to delivering the best possible economic and tourism outcomes for the cruise industry and Queensland.